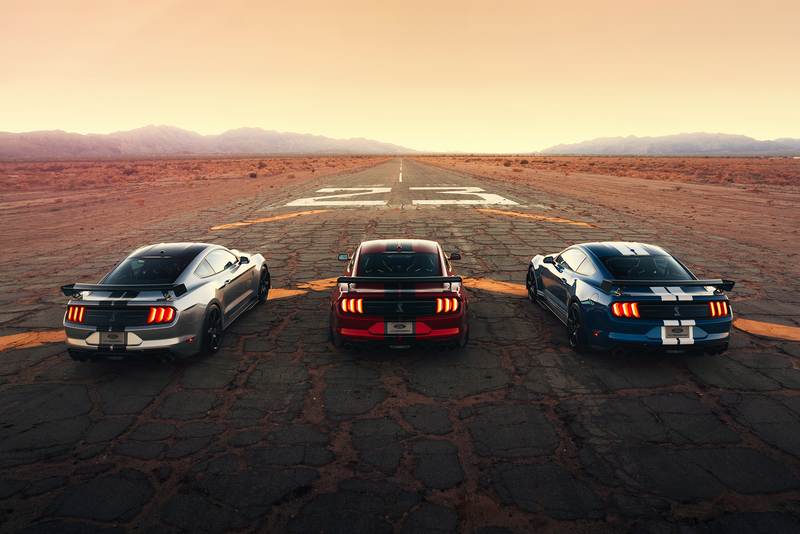 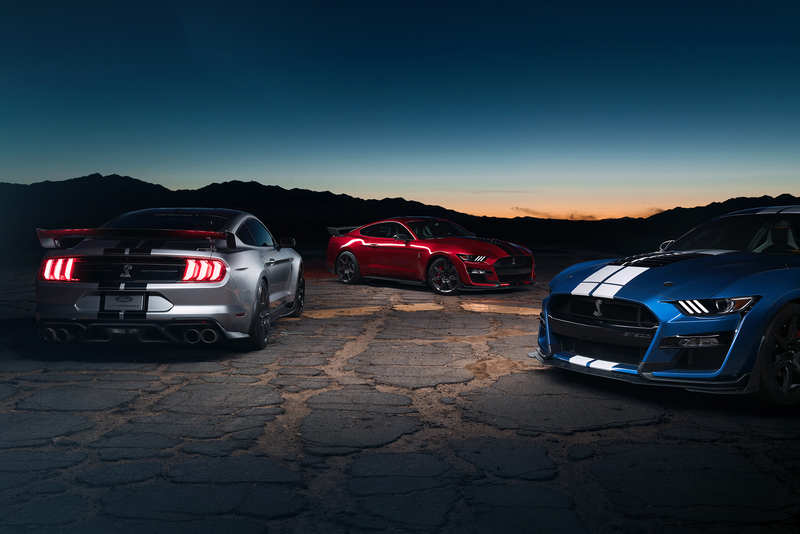 Arriving this fall, all-new 2020 Mustang Shelby GT500 is the most powerful street-legal Ford ever with a supercharged 5.2-liter V8 producing more than 700 horsepower. 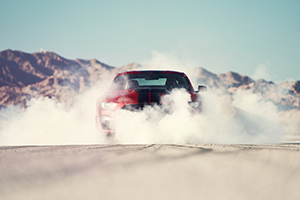 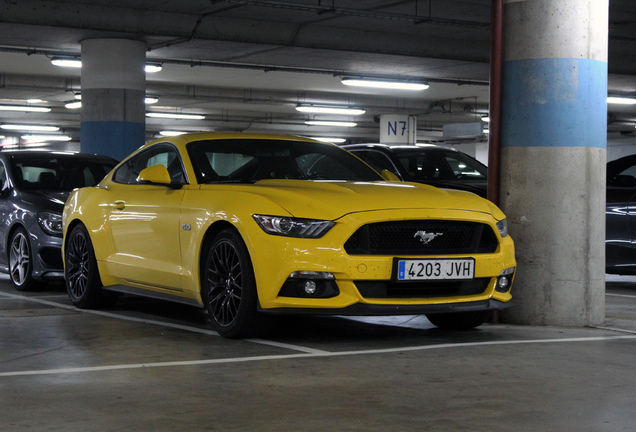 Capable of mid-three-second 0-60 mph and sub-11-second quarter-mile scores, Shelby GT500 features the best Mustang track times, the best cornering and the largest brakes of any domestic sports coupe thanks to tech transfer from Ford GT and Mustang GT4 racing programs; this includes a segment-first dual-clutch transmission. 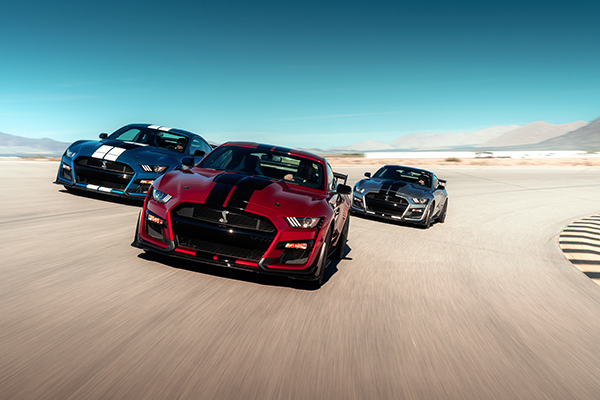 Arriving this fall to join its Shelby GT350 stablemate, Shelby GT500 is engineered to attack on all fronts. 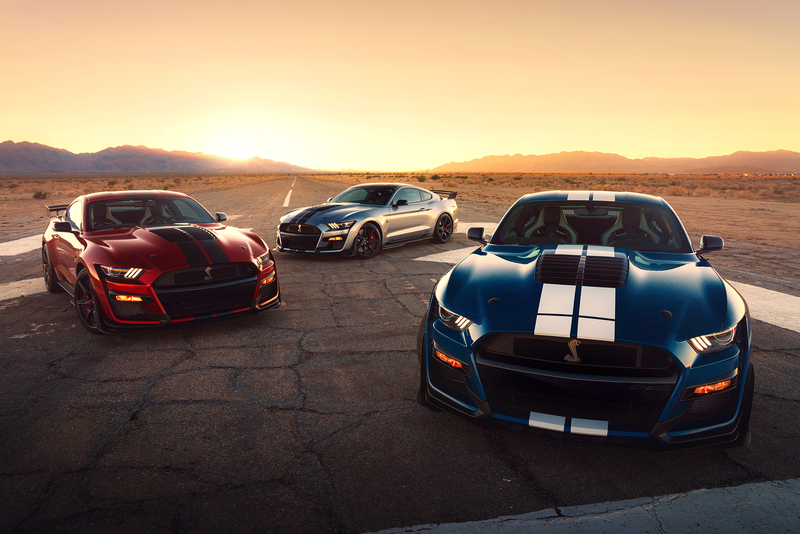 At the drag strip, it’s set to produce a projected 700-plus horsepower via its first-in-class dual-clutch transmission. 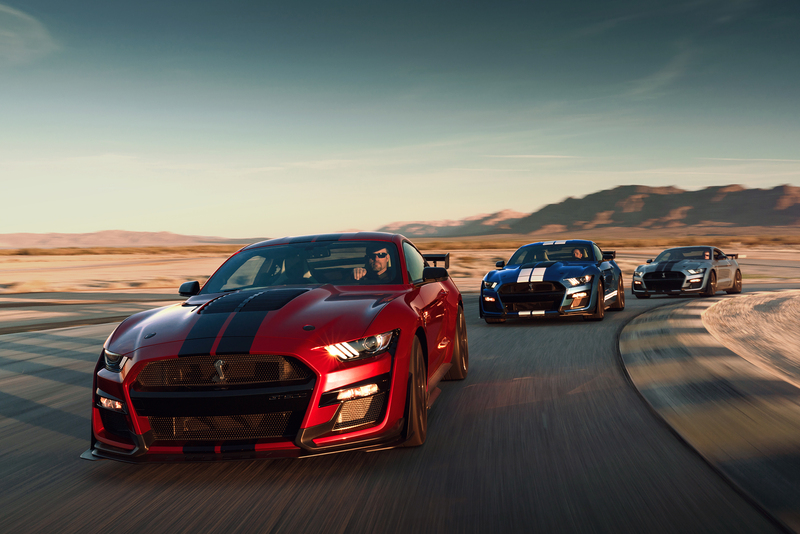 At the track, performance improves even more thanks to its race-bred chassis, custom Michelin tires and the largest front brake rotors ever available on an American sports coupe. 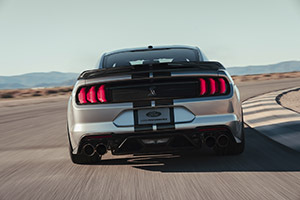 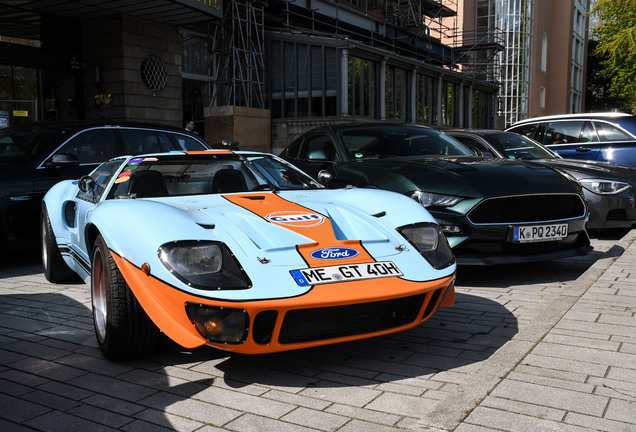 On the street, its menacing aerodynamic design and Ford Performance driver control technologies make every moment behind the wheel even more exhilarating. 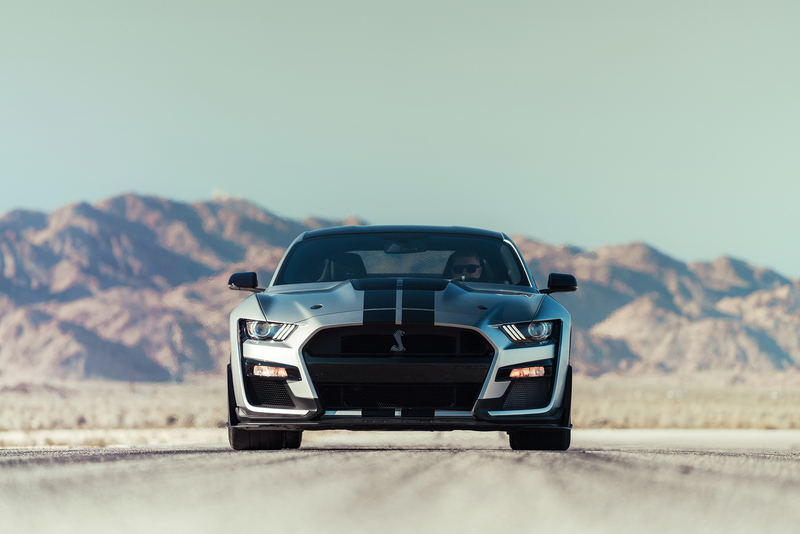 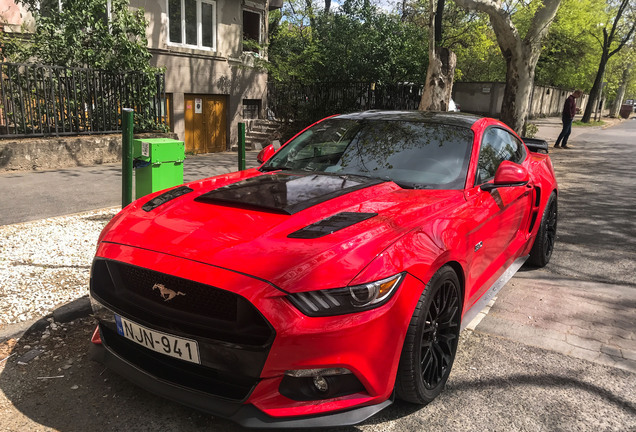 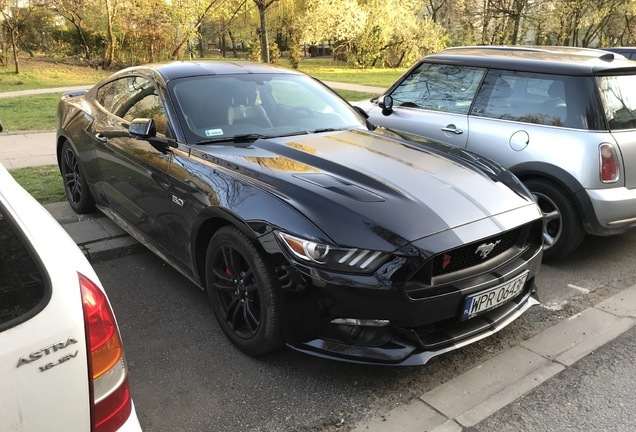 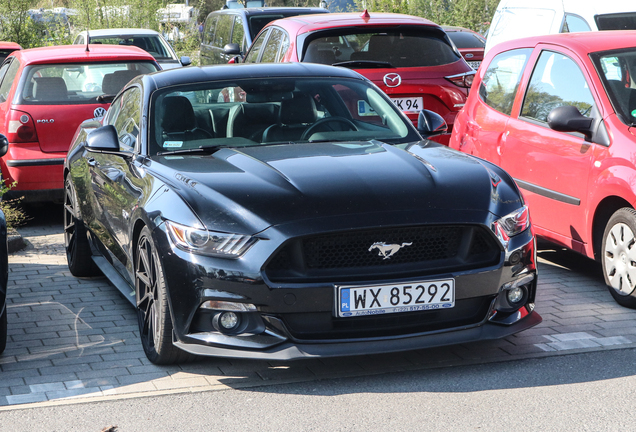 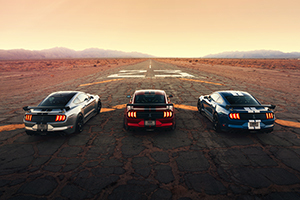 In the process of making the all-new Shelby GT500 the quickest street-legal Mustang ever, Ford Performance created an exclusive powertrain to deliver new levels of power and torque.